In addition to singing, acting, and dancing, Maya enjoys painting, journaling and being home-schooled. She loves spending time with her family, making new friends and sharing her love of the arts. Through her experiences and professional training, Maya has seen firsthand the power of the performing arts. She wants to share her artistic passion with others, especially those who are extremely talented but don’t have the financial resources to pay for arts classes. 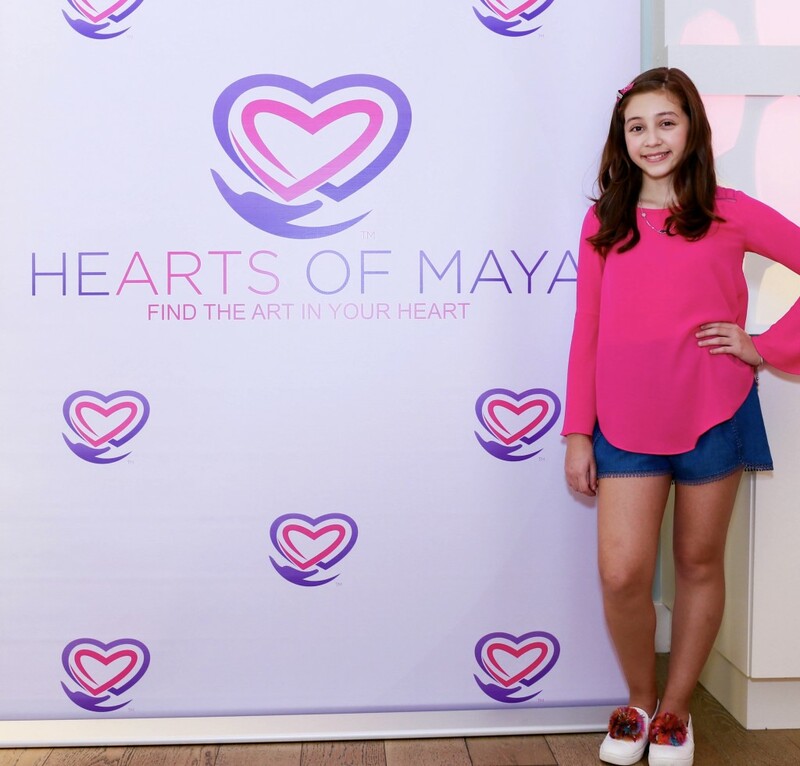 In 2016, Maya created HeARTS of Maya, a non-profit, 501c3 foundation that provides educational scholarships to youth who want to pursue the arts, specifically music, acting, and/or dancing. 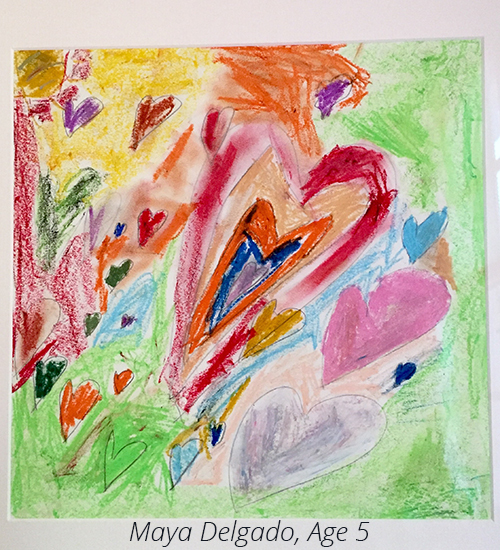 Through this foundation, Maya hopes to not only assist talented youth, but encourage others to “Find the ART in their HeARTS.” To learn more about Maya, go to her website, mayadelgado.com.